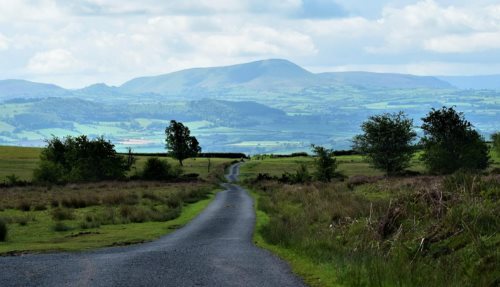 Our Wales day tour from Liverpool is the perfect way to discover the incredible countryside, towns and villages of Northern Wales. Highlights of the trip including visiting Conwy, Snowdonia National Park and the town of Betws-Y-Coed. 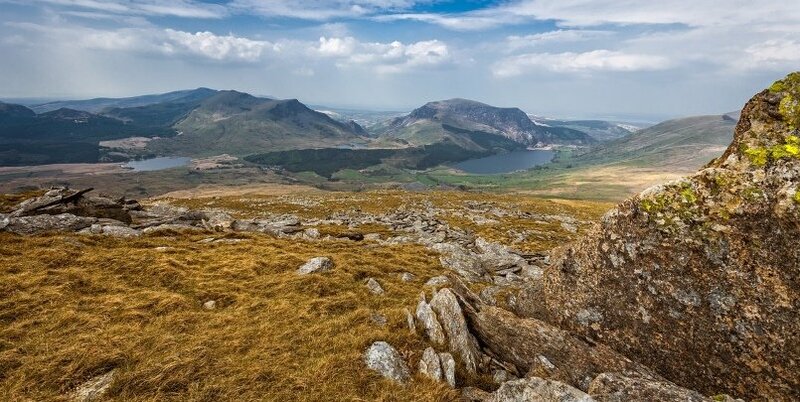 You’ll get to see some of the most spectacular parts of Wales and soak up the atmosphere of one of the most dramatic places in the United Kingdom! This is a small group tour with a maximum of 16 passengers which includes a professional tour guide and driver. This Wales day tour is available every day departing from Central Liverpool. You can see all of our tours departing from Central Liverpool and Liverpool cruise terminal here. First stop is Llandudno, a pretty seaside town in North Wales. Ascend the Great Orme, the enormous headland high up next to the town. From here, you’ll see panoramic views across the bay and into the Welsh countryside. Visit St Tudno Church. Built all the way back in the 12th Century in memory of St Tudno by the son of the legendary King Seithenyn, you’ll get to enter the church and see its striking blue window and stigmata. This Wales day tour from Liverpool continues onto Conwy, a walled medieval market town that is an iconic part of the welsh landscape. 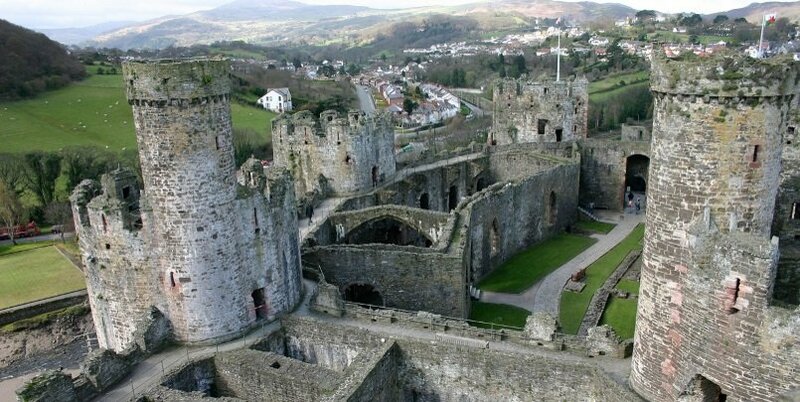 Visit Conwy Castle (entrance fee not included), which is a UNESCO World Heritage Site. Over 700 years old, it is one of the most impressive castles in Europe. Highlights include its eight enormous towers, two fortified gateways and the castles amazing interiors including the Great Hall and King’s apartments. You can also see breathtaking views of Conwy from the top of the castle. Leaving Conwy, drive into Snowdonia National Park, winding along the narrow and twisty country roads that only locals know about! You’ll get a real feel for the incredible beauty of the Welsh countryside, passing waterfalls, rapids, mountains and rivers along the way. We’ll stop at some of the best viewpoints in the area and enjoy sweeping views of the rugged landscape. Visit Betws-Y-Coed, which is known as the “capital” of North Wales. 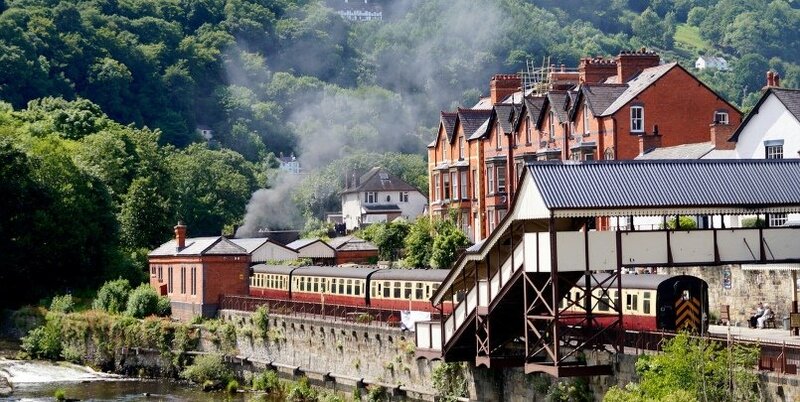 This pretty Welsh village is a great place to have lunch, with many cafés, bistros, restaurants and pubs in the area. The village also has lots of small independent shops and local homemade goods and is an interesting place to walk around. 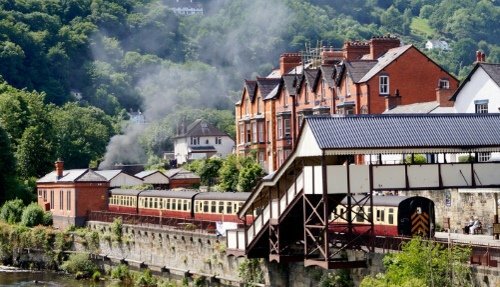 Pass through Llangollen, famous for its steam railway that still runs today. 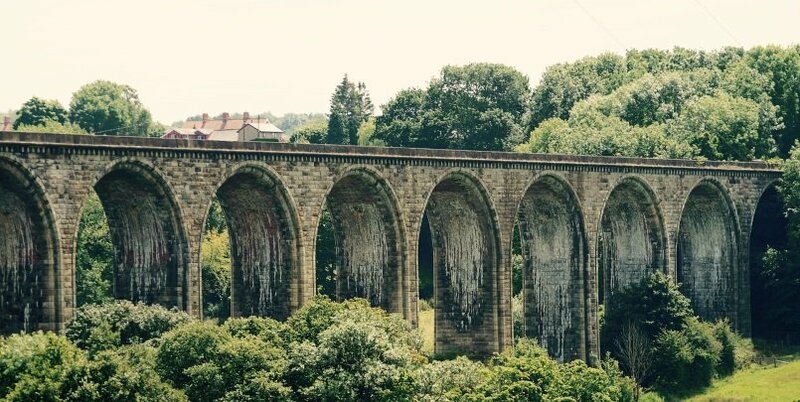 See the Pontcysyllte Canal Aqueduct, the highest aqueduct in the world and an astonishing piece of engineering! We end this Wales day tour from Liverpool by driving back through the pretty Welsh countryside. Sometimes we’ll drive through the historic Roman city of Chester on the way back. Arrive back in Liverpool around 6pm. 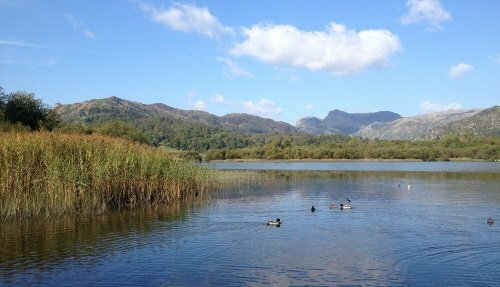 North Wales is a region that is well known for its gorgeous rugged landscapes and stunning countryside. 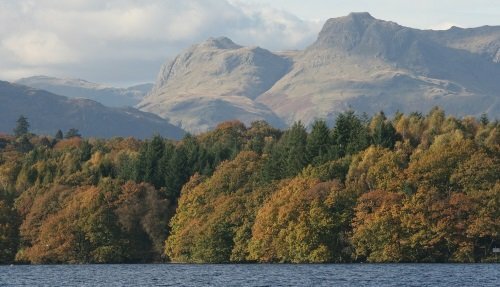 It is the location of Snowdonia National Park, the largest national park in Wales that is a popular place for walking and hiking for locals. 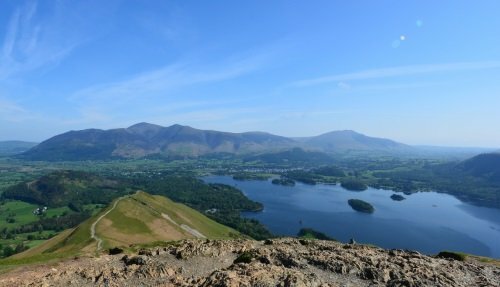 With an abundance of wildlife, hills, mountains, waterfalls and rivers, it is the ideal place to get outdoors and explore the best of nature and the British countryside. On the coast of North Wales you’ll find some of the prettiest towns in the region, including the UNESCO town of Conwy, whose castle stands tall over the surrounding landscape. 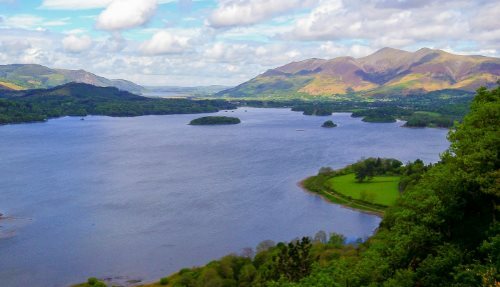 This Wales day tour from Liverpool explores the best that the region has to offer.